Whole program optimization enables higher performance in C++ applications, because of the expanded scope for analysis and optimization. However, the memory and time required to optimize the entire program together as a single unit traditionally has made whole program optimization infeasible for complex and large C++ applications, such as those being built at Google. Additionally, traditional whole program optimization frameworks have not supported fast incremental builds. ThinLTO (Thin Link Time Optimization) is a new compilation model that was recently deployed in the LLVM compiler toolchain to enable scalable whole program optimization for these huge C++ applications, and additionally enables the fast incremental builds required for use in day-to-day development. In this talk we’ll describe why whole program optimization is beneficial for C++ applications, how the ThinLTO compilation model enables scalable and incremental builds, and how ThinLTO can be integrated with distributed build systems for even faster whole program builds. 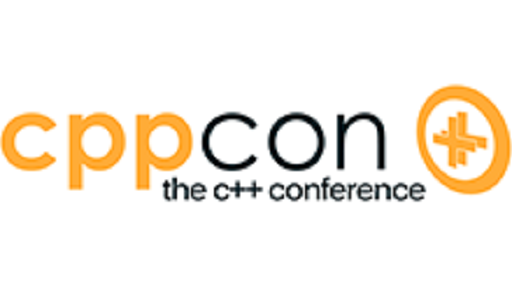 Additionally, we’ll describe implications for C++ developers.